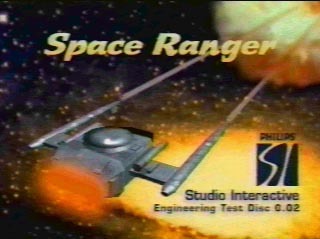 'Space Ranger: Return to Earth' on your Philips CD-i! 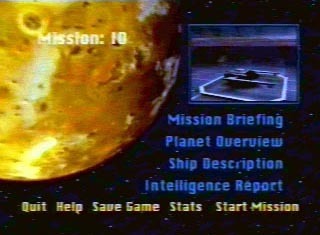 This game plays a single level and is not complete by any means. 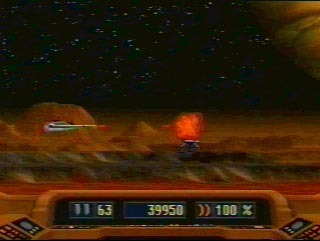 This is an alpha stage CD-i Game and contains bugs.